I remember the day last year when our student intern, Carlos, came into my office at church and told me about a blog he read from Michael and Lisa Gungor – members of a band that he and I both love – who just had their baby, Lucie. Lucie was born with Down Syndrome. Carlos sent me the link to their blog, and I read it…and I cried. Michael and Lisa had no idea until Lucie was born that anything was unusual. As you can imagine, when the doctors told the Gungors the diagnosis, their lives were flipped upside down. At this point, Ava was just a month or two old. Not diagnosed with Angelman Syndrome. Not even diagnosed with hearing loss. 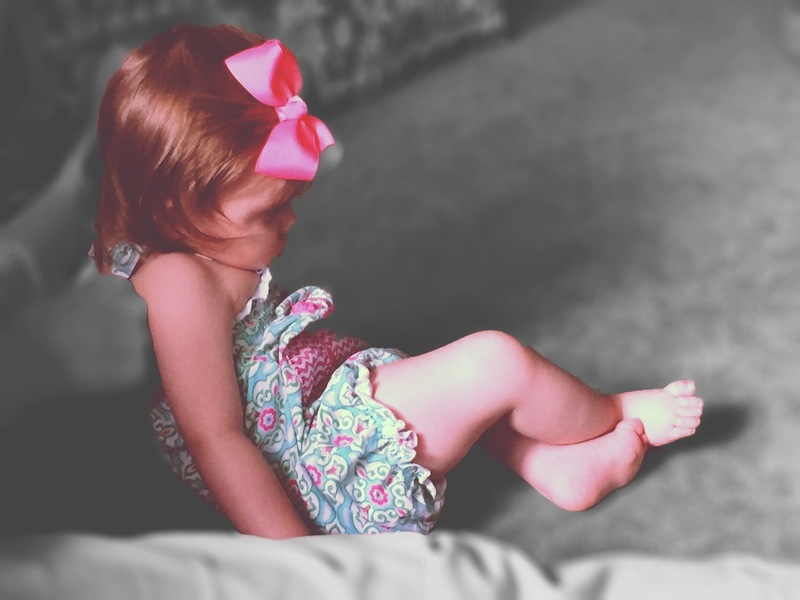 We were struggling with feeding issues and hypotonia, but that was about it. To be honest, I think some of the tears I cried for the Gungor family were out of my own fears that one of my children would be born with special needs. Having a child with a diagnosis like Down Syndrome or autism, or any other syndrome/disorder was something I feared most…To the point that, when Laura was pregnant with Elijah, I became the caffeine-nazi for fear of Elijah developing ADHD. I also cried for them because I knew how hard parenting a typical child was, especially when your family is really busy (and whose family is not busy these days?). I never thought I could handle life with a child with special needs, and my heart went out to their family and other families with special needs kids. When I would see a family with a special needs child in the show where I perform at Disney’s Magic Kingdom, I would often find myself praying for the parents, asking God to give them strength and joy in their journey. I would pray that those families could catch glimpses of the Divine within their circumstances. Now I find my family on the receiving end of those prayers. And I have found strength…and joy in this journey. I have also caught glimpses of His divine image on the face of our beautiful Ava, in the faces of other kids with Angelman Syndrome, and in the hardships we all face in this life. I, we, are not alone left to wander. He is Emmanuel: God with us. 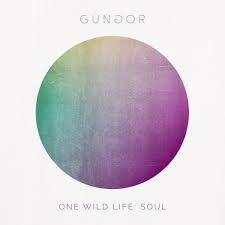 Last week I discovered that Gungor put out a new album called “One Wild Life: Soul.” The album is pretty amazing! One song, called “Light,” was written for and about their daughter Lucie, who’s name means “light.” (Ava’s middle name – Laine – means “bright shining.”) Yesterday, I stumbled upon a video they made for this song using home videos from Lucie’s birth and first year…and I teared up again. This time the tears came from someone who can better identify with what the Gungor family is going through. The tears also came from someone who can appreciate the joy that their special needs child has brought to them.